File 'ONLY No Discovery Sound' description changed. File 'Undiscover Skyrim SE - No Discovery Sound' description changed. 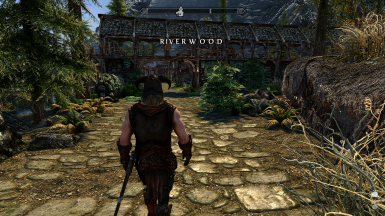 File 'Undiscover Skyrim SE' description changed.